• The publicized enforcement of vested rights for a large multi-family development. Jeff also handles condemnation and eminent domain for landowner clients, which include large publicly traded Real Estate Investment Trusts, outdoor advertising companies, and other investment owners of real property. In addition, Jeff routinely represents homebuilders and contractors in construction litigation matters, including mechanic’s liens and alleged construction defects. Jeff has significant class action experience, particularly in matters involving real estate, and has served as plaintiffs’ counsel in the successful certification of a class (upheld by the Fourth Circuit Court of Appeals) and has also defeated certification on behalf of defendants. Complex commercial contract and tort disputes, including commercial and business litigation, are also within Jeff’s areas of practice. Vice-Chair, Pro Bono Board, South Carolina Bar, 2016-Present. Co-Chair, Real Estate Litigation & Condemnation Committee, ABA Section of Litigation, 2012-2016. Chair, Nexsen Pruet, LLC Pro Bono Committee, 2007-2009; 2013-2017. Fellow, Riley Institute at Furman’s Diversity Leaders Initiative, 2016. Member, Charleston County Business License/User Fee Appeals Board, 2011-2014. Vice-Chair, Real Estate Litigation Committee, ABA Section of Litigation, 2011-2012. Co-Chair, Title Insurance Subcommittee, Real Estate Litigation Committee, ABA Section of Litigation, 2009-2011. Member, Board of Trustees, Charleston Stage Company, Inc., 2008-2010. Member, SC Bar Practice and Procedure Committee, 2008-2009. Martindale Hubbell, AV Preeminent, Peer Review Rated (2012-2018).  Best Lawyers in America® (Commercial Litigation) (2016-2017). Lead counsel in sophisticated and high-stakes real estate litigation involving more than 200 acres of prime development property in the City of Charleston on the Ashley River. Represented the lender entity, Magnolia/ARC Lender, LLC (“MARC”), which held secured debt of more than $20mm on the property. Prevailed upon all claims in litigation spanning state court, federal district court, and an adversary proceeding in bankruptcy court. 2016. Lead counsel in $15mm dispute between REIT and a corporate tenant with numerous leases nationwide. Achieved favorable resolution of dispute (payment of 100% of amount owed). 2016. Lead counsel in litigation against Town of Mount Pleasant, South Carolina, challenging denial of vested rights for approximately $30mm luxury apartment complex. Subsequent to the filing of the lawsuit and a hearing on a motion for a writ of mandamus, Town Council moved to reconsider, and granted the vested rights extension, as required by law. The case garnered significant media attention and was the subject of several newspaper articles. 2016. Lead counsel in complex commercial contract dispute involving a damages claim of several hundred thousand dollars. Developed and implemented strategy to remove case to federal court and transfer venue in accordance with the contractual forum selection clause. Prevailed upon motions and Plaintiff reduced its demand to a fraction (one sixteenth) of its pre-suit demand. 2016. Lead counsel in several day jury trial in state court in Lexington County, South Carolina, on alleged construction defects. Plaintiffs sought more than $1m in damages. Case settled favorably for client just prior to judicial decision on motion for directed verdict. 2016. Lead counsel in complex foreclosure matter involving mixed-use property with conservation easements on portion of collateral. Prevailed in contentious litigation and two bankruptcy filings to achieve results of $1.5mm sale and $400k deficiency judgment. 2015. Lead counsel, prevailed on an appeal to the South Carolina Supreme Court seeking to overturn an award of litigation expenses awarded post-trial in eminent domain case. 2015. Defeated class certification sought by timeshare owners who alleged that developer had breached the provisions of the governing documents of the vacation timeshare property in several material respects. 2015. Lead counsel in high-profile workout of $8,400,000 loan on proposed development property near the Angel Oak tree in Charleston, SC (Johns Island). Matter involved navigation of sensitive environmental issues, significant media coverage, and negotiations with local political officials and groups including Charleston Mayor Joe Riley, Charleston County Council members, and Lowcountry Open Land Trust, among others, 2014. Lead trial counsel, prevailed in bench trial in boundary line dispute between multimillion dollar commercial tracts in downtown Charleston. 2014. Lead defense counsel in federal district court, negotiated pretrial settlement of $75,000 on plaintiff’s claim for $1.8mm. 2014. Lead counsel, prevailed in constitutional challenge of local zoning ordinance regarding telecommunications tower permitting fees in Liberty County, Georgia. 2013. Lead trial counsel in bench trial in eminent domain just compensation case, obtaining judgment for client landowner of $900,000 for the taking (versus offer of $201,000), plus over $100,000 in interest, and attorneys’ fees award. 2012. Lead counsel in several foreclosures and workouts on commercial, investment and development properties, including $2,400,000 loan on investment property in Charleston County; $7,250,000.00 loan on Dorchester County development property; and $8,400,000.00 loan on Charleston County development property, as well as numerous other loans. Obtained several judgments in foreclosure cases and supervised several transactions on deeds in lieu of foreclosure. 2008-2013. Lead litigation counsel, obtained summary judgment including attorneys’ fee award in state court in Beaufort County six-figure real property contract dispute. Case settled favorably during appeal. 2010. Lead litigation counsel in successful defense of condominium unit owner seeking to construct a one-story addition. 2008. In a landmark case in South Carolina relating to condominium law, prevailed at the trial court level and on appeal in a case representing the developer of a 216 unit, 10 building multi-family apartment complex seeking to convert the units to a condominium form of ownership. Defeated claims by Declarant that restrictions prohibiting the subdivision of the property eliminated the developer’s right to convert the condominiums. Penny Creek Associates, LLC v. Fenwick Tarragon Apartments, LLC, 375 S.C. 267, 651 S.E.2d 617 (S.C.App. 2007). As litigation counsel, obtained class certification order in federal district court on behalf of class of plaintiff homeowners alleging defects in a composite wood trim product. Class certification order upheld by United States Court of Appeals for the Fourth Circuit. Thomas v. Louisiana-Pacific Corp. , 246 F.R.D. 505 (D.S.C. 2007). As lead litigation counsel, obtained summary judgment in the United States District Court for the District of South Carolina, including an award of attorneys’ fees, on specific performance action for client, contract purchaser of $840,000 property. Shay v. Austin , 466 F.Supp.2d 664 (D.S.C. 2006). Defended the Belle W. Baruch Foundation at a two week long bench trial, which resulted in a “take nothing” judgment in a property dispute concerning approximately 80 coastal acres in Georgetown County. 2004. Second Chair at two week long jury trial in the United States District Court for the Eastern District of Virginia in case representing tenant involving the applicability and effect of restrictive covenants in commercial lease. Negotiated seven figure settlement payment by landlord just prior to closing arguments. 2003.